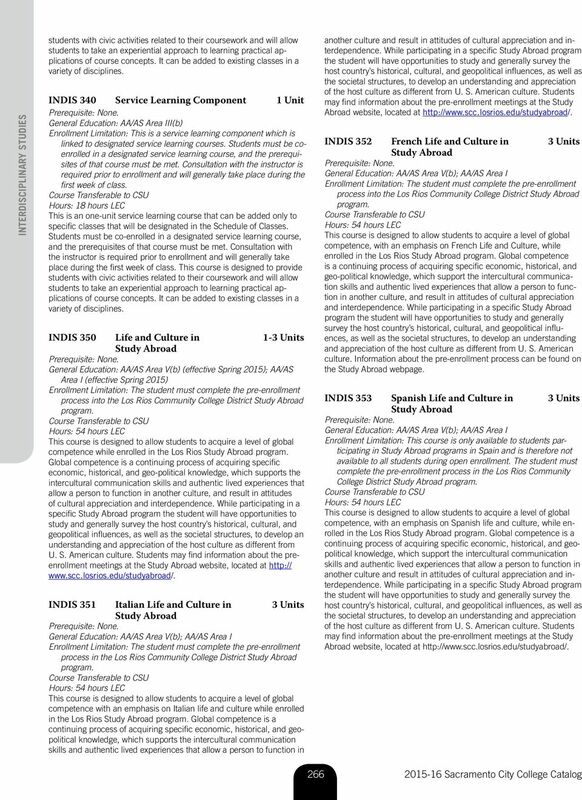 Page 1 of 16 Santa Clara University Undergraduate School of Engineering American River College Transfer Guide For use by Transfer Applicants Use the TRANSFER CREDIT PLANNER to map out your transfer credit. 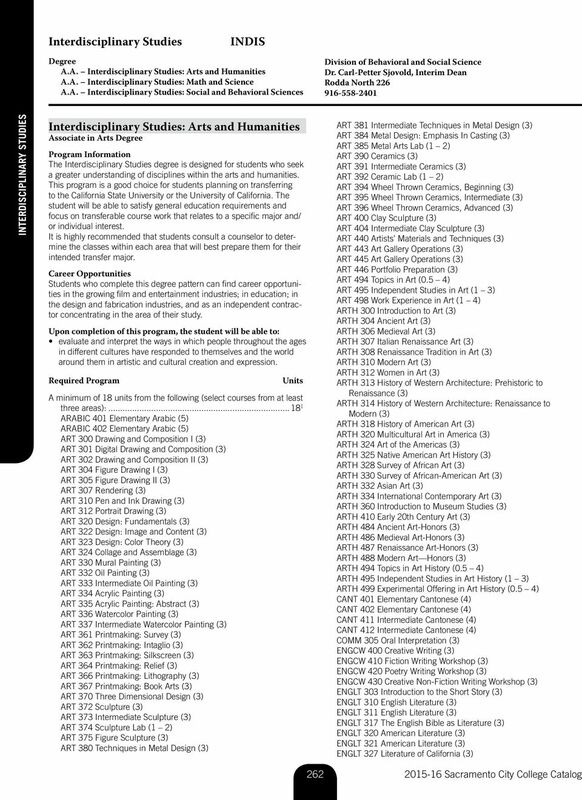 Barton Community College Transfer Program to the University of Kansas College of Liberal Arts and Science B.A. and B.G.S. 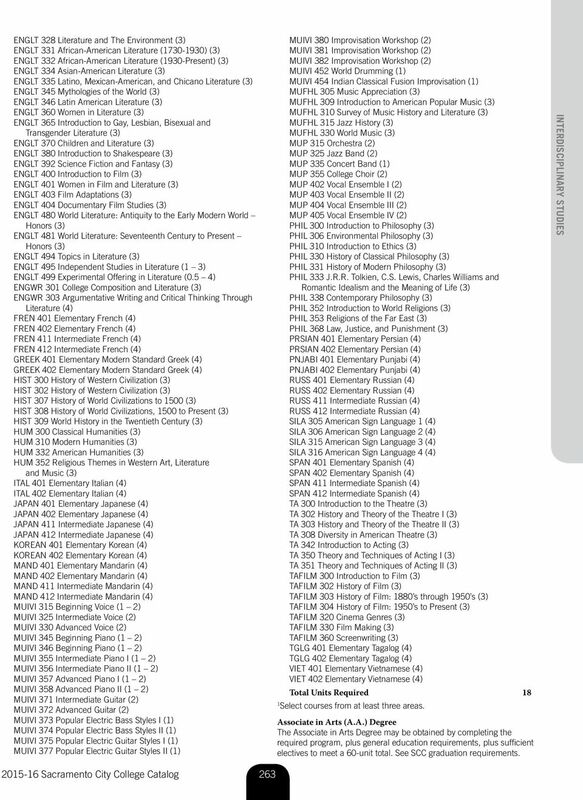 Majors included in the College of Liberal Arts & Sciences are listed below tables. 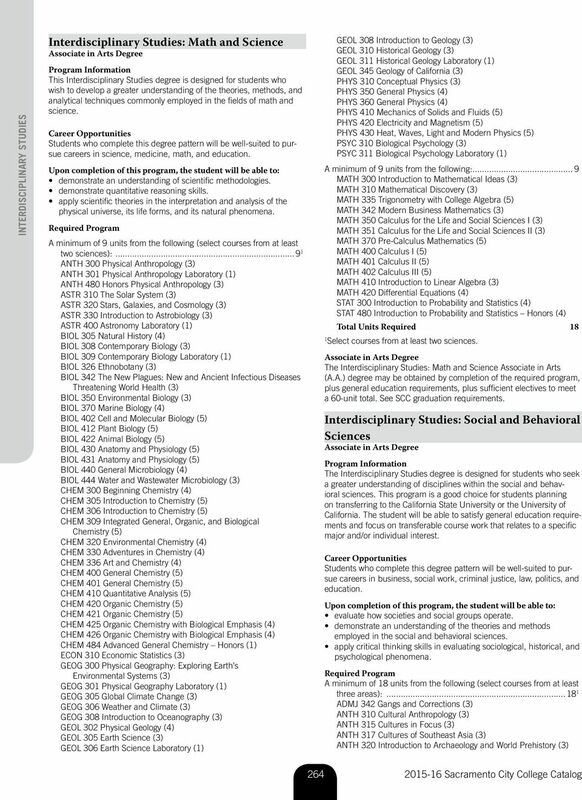 E The WSU General Education program requires 42-45 hours. ASSOCIATE IN ARTS. 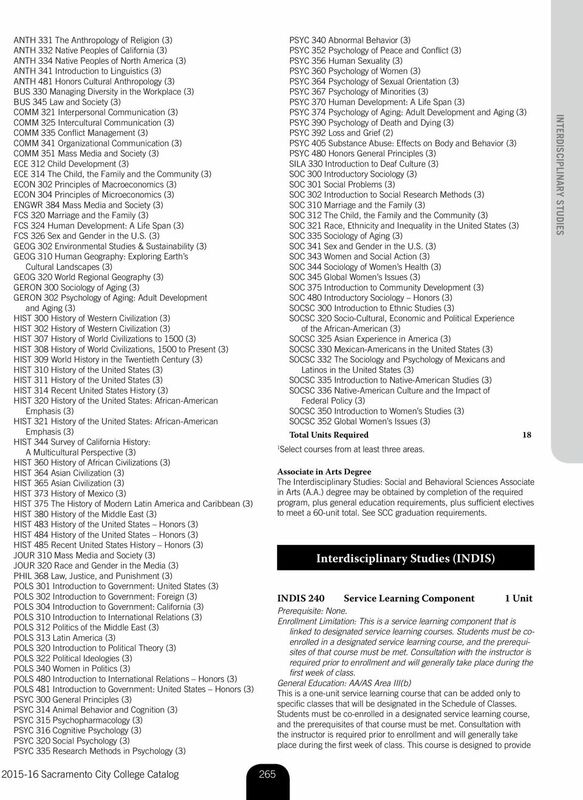 NOTE: The general education requirements below apply to all concentrations.